Singer, rapper, OVO label boss and debatable biggest artist in the world Drake defies the typical strategy of release once again, unleashing his fourth project in about a 2-year span on his adoring fans and dubbing it a “playlist”, inventing a new category between the mixtape and the album. As the speed of his projects increases and popularity rises, More Life unfortunately only continues the trend which most recently culminated in 2016’s sprawling, overlong and unfocused Views. 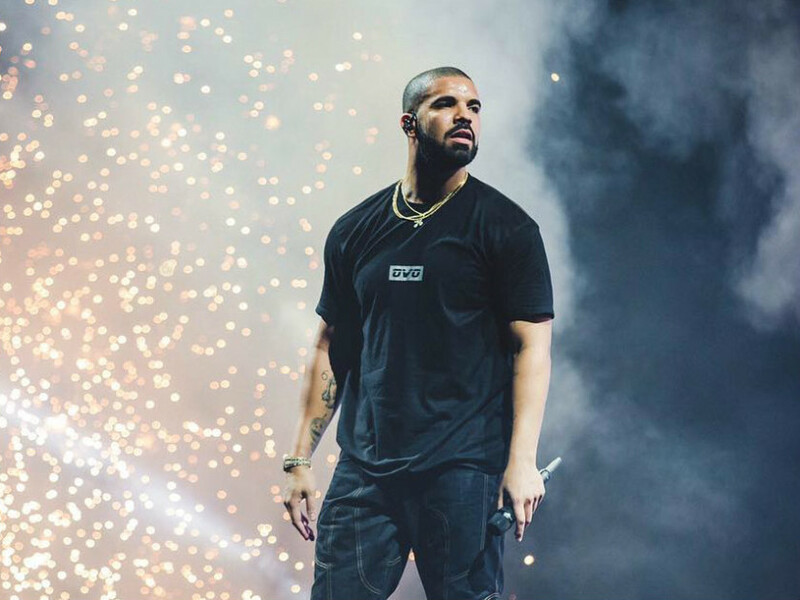 I have frequently referred to Drake as the most inconsistent artist in the music industry today, capable of creating some truly great things when he actively seeks to distinguish himself and make a statement but more often than not falling into the same sonic and lyrical trends that made him famous. More Life contains even less standout moments than Views did, rarely pushes itself to the foreground of listeners’ consciousness and continue to blend global elements to a painfully awkward degree. Drake attempts to take listener on a world tour with the sound of this project, evidently hoping that titling it a playlist would excuse its incongruity. 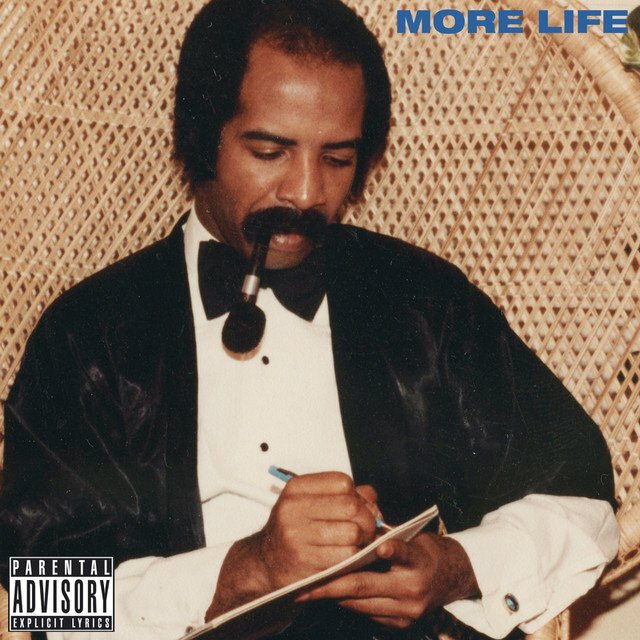 When we aren’t getting the classic Drake dancehall flips (the more upbeat tropical instrumental of “Madiba Riddim” actually got me excited for a second until Drake whined “I can not tell who is my friend”) or “It’s so hard being the most famous person in the world” bars over uninspired rap instrumentals, he ventures even further into getting halfway there on replicating Afrobeat and grime. Outside of relatively unknown influences from Drake’s new worldly forays, production is handled by the same OVO team which has been creating similar OVO beats since If You’re Reading This It’s Too Late. The best moments on this project come when we hear new sounds that don’t come from attempts to emulate a genre, such as on the beats of “Skepta Interlude” and “Portland”, which is itself riding a recent wave of implementing flutes into trap beats. “Ice Melts” counts because it’s only the 2nd song ever that sounds like D.R.A.M.’s “Broccoli”. Of course, you can never count out the charm that makes up the majority of Drake’s appeal showing up at least a few times on a 22-track project either, and “Gyalchester” best reflects this. Some, but certainly not all (looking at you, Giggs) features on this project make the best of their guest spots on a high profile project. I have to mention Young Thug’s verse on “Sacrifices” here, where he sounds more coherent than ever and presents a technically impressive verse with a running motif and an off-kilter flow that only Thug could make work. UK singer Sampha gets a track all to himself, allowing his smooth vocals to steal the spotlight for a moment, and Kanye West’s appearance on “Glow” saves what is a rather disjointed track due to sounding more passionate than most tracks on Pablo. Drake, on the other hand, rarely sounds like he cares at all. Most of my favourite moments on this project come when Drake isn’t speaking because every other voice sounds like they want to be there more. Compare him to grime rapper Skepta, who gets an entire interlude to himself and outdoes all other tracks by virtue of his impassioned delivery alone. The entire project is watered down Drake tropes, as evidenced by the fact that single “Fake Love”, itself a less interesting “Hotline Bling”, now almost sounds good in this context. I’m surprised that Drake’s interpolation of cultural elements that are not his own are not drawing as much negative ire as something like Iggy Azalea’s fake accent in how awkward their execution is. His now-trademark dancehall elements appear on about a third of these tracks, and his fake patois unfortunately appears on more. As a few lesser-known UK artists get prime appearances here, of course Drake had to try their style as well. On “No Long Talk”, he legitimately says “Now you man are on a diss ting” in a British accent. From now famously stealing upstart XXXTentacion’s flow on “KMT” to turning half of “Teenage Fever” into a pitched sample of ex-girlfriend Jennifer Lopez’s hit “If You Had My Love”, there is little originality to be found here. As soon as fans were whipped into frenzy upon Drake’s utterance of “Running! Through the! Six! With my woes!” on 2015 track “Know Yourself”, it became far too easy to be Drake and he began to focus on quantity over quality. While he suggests an extensive break from the spotlight on More Life‘s closing track, he still asserts he will be back in 2018. For all of our sakes, take a bit longer and find your inspiration again.